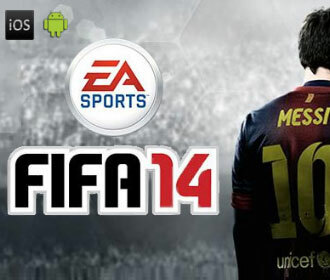 Is Fifa 14 for Android and iOS paid or free? Game's fans can download the FIFA 14 for free but have to pay to play. Do you might think it's strange to be free and to have to pay? Beware the prank! Many freemium applications, ie, an application that for downloading is free, but to the access it you need to pay to perform application tasks. FIFA 14 download has about 1.3GB for Android and 1.2GB for iOS and may be disappointing for someone to wait to download the game via 3G/4G and then realize it's not possible to play without paying. The game FIFA 14 from Electronic Arts (EA) for Android and iOS have a single game mode actually released (Ultimate Team), a card game for those interested in knowing other game modes. The EA makes money through small transactions that players may do in the game. For those who don't want to pay have to respect the limited "games of the week" defined by EA and it is not possible to choose any team, only available on the week. The FIFA 14 gameplay is questionable because many people think that FIFA shall be played with manual control. On Android or iOS the commands has a good response but the hand in front of the soccer field sometimes hinders a broader view of the match. 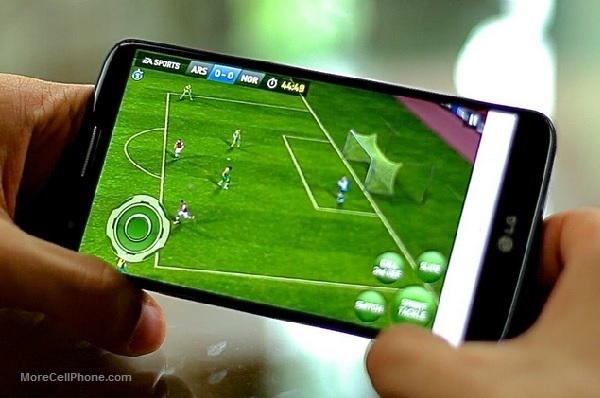 The FIFA 14's graphics aren't like the PS3 or Xbox 360, but for powerful tablets and smartphones the game showed that it is a matter of time that the graphics look like in video games.